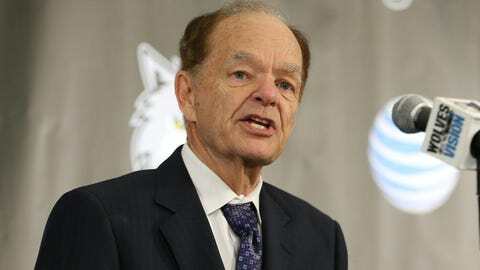 The Minnesota Timberwolves have finalized a purchase of the NBA Development League team, the Iowa Energy, the team announced Wednesday. Minnesota became the 25th team in the NBA to own or operate a D-League affiliate. The Timberwolves are now the third Minnesota professional team to have an affiliate in Iowa, joining the Wild (Iowa Wild) and the Twins (Cedar Rapids Kernels).